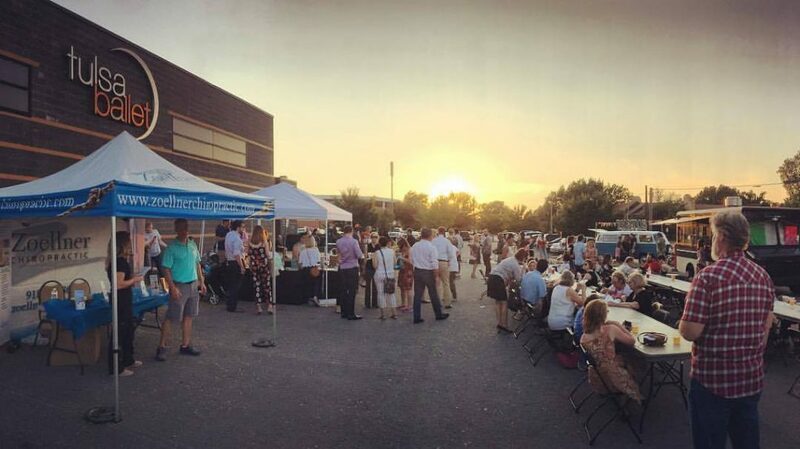 Join us at our Tulsa Ballet studios (45th & Peoria) for our Brookside Block Party at the Ballet featuring live music by Grazzhopper, local food trucks, craft brews from Hanson Brothers Beer, local vendors, children’s activities and more! This fun event is free and open to the public. The Block Party is followed by a performance our annual Creations in Studio K program (ticket fees apply). 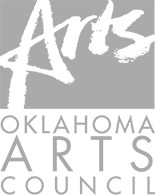 Partners in Art is Tulsa Ballet’s longstanding community program that provides free tickets to area social services agencies. Each year, thousands of tickets are distributed to more than forty agencies, providing their clients the opportunity to enjoy the art of dance and ensuring that the entire community benefits from this resident, world-class ballet company. All performances are located at the Tulsa Performing Arts Center. Hope for the Holidays is a benefit performance of the holiday classic, The Nutcracker, staged especially for the clients of Tulsa-area social services agencies. Since 2000, Tulsa Ballet has provided this program to see The Nutcracker at no cost to thousands of individuals in the Tulsa community. 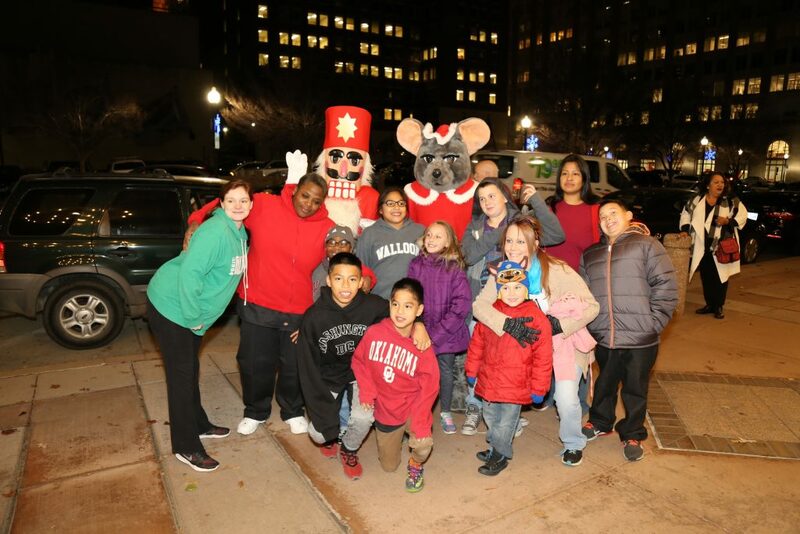 At Hope for the Holidays, The Tulsa Performing Arts Center is packed full of families who could not otherwise afford to attend a performance but are eager to experience the magic of Tulsa Ballet. For more information about all Community Outreach programs, please contact Ryan Allen at ryan.allen@tulsaballet.org or 918-392-5949.